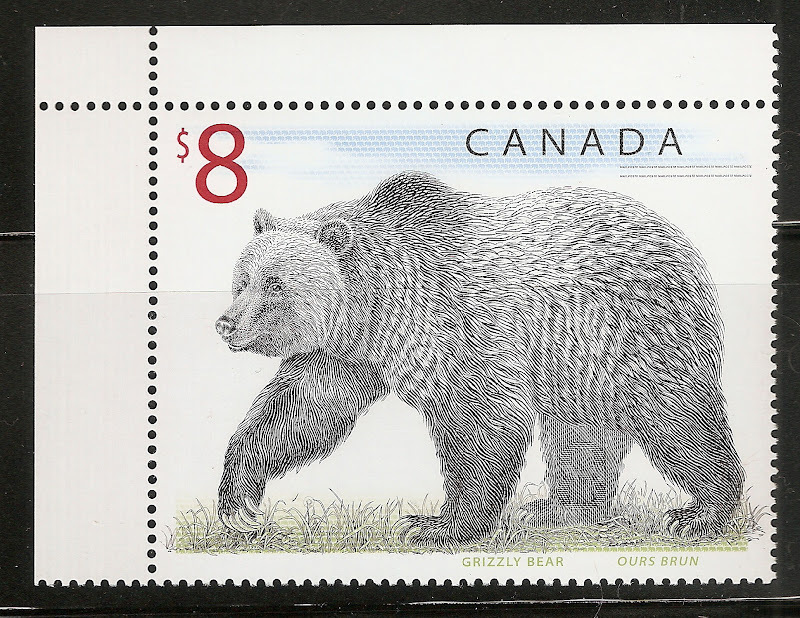 The Stamp Bears Family of Sites. As most of you know we hold a family of sites. i would like to list them here for ease of finding them all in one spot. Obviously a great deal of time and effort has gone into all this, my admiration goes out to anyone who was involved. It is an honor to belong to this community.